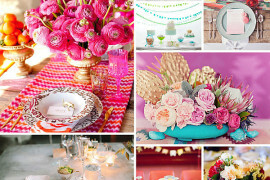 There’s nothing like a glorious spring wedding! 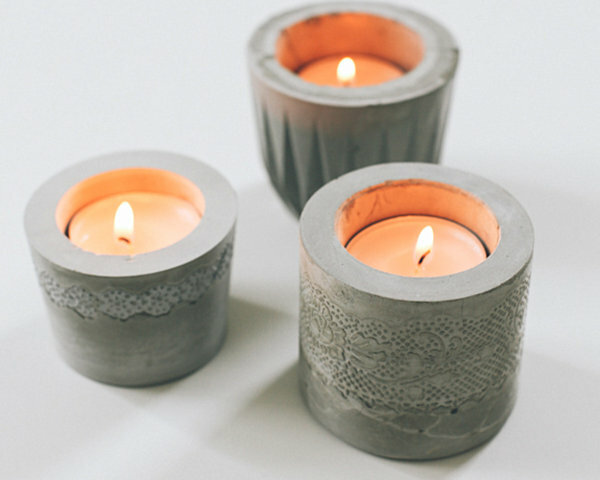 With the DIY and indie craft movements that have taken creative communities by storm in recent years, it’s no wonder there are a slew of DIY project options for many facets of the wedding day, including guest favors. 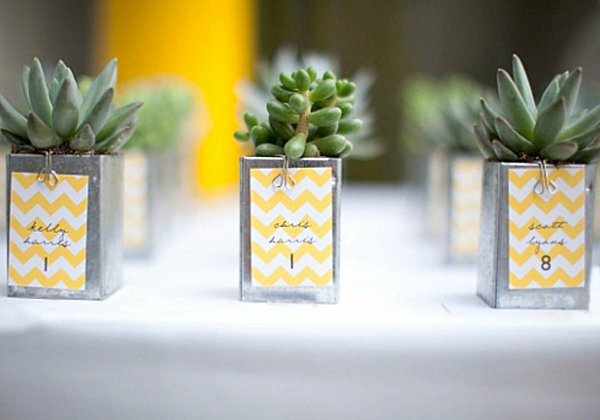 When purchased online, wedding favors can be pricey. 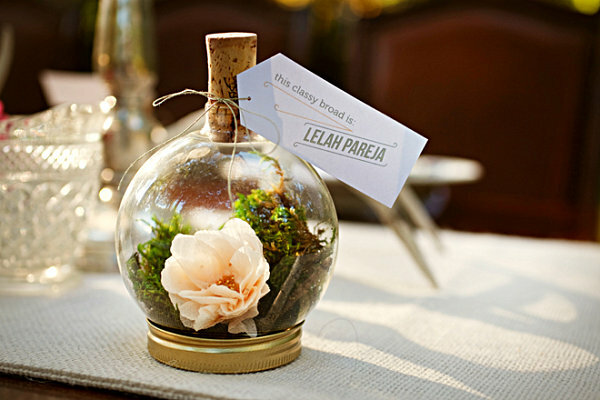 While it’s often possible to personalize them with the names of the couple, many of these favors that are ordered in bulk can have a generic quality. 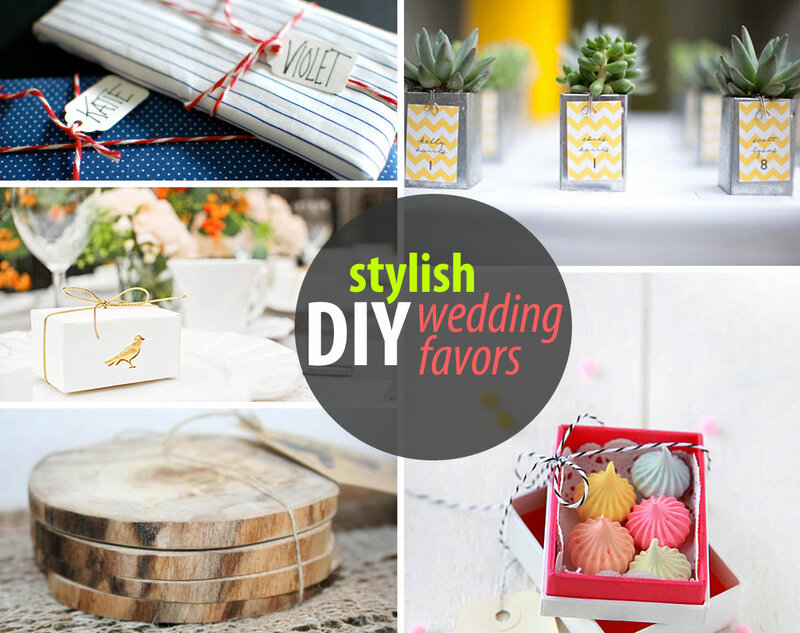 Enter the DIY wedding favor! 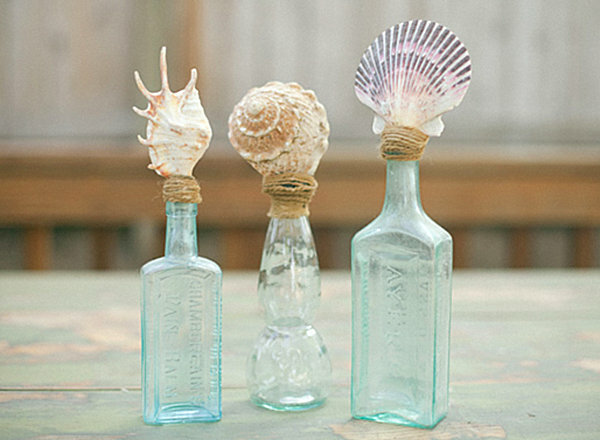 Personal, creative and wonderfully handmade, DIY favors are a way to beautifully commemorate the bride and groom’s special day. If true consideration and thought are put into the project, guests walk away with an amazing token of the festivities, appreciative of the care that went into crafting their thank-you gifts. 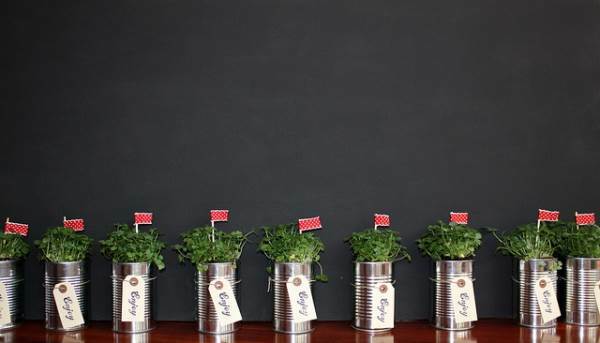 Plus, many DIY projects are much more budget-friendly than their store-bought equivalents. 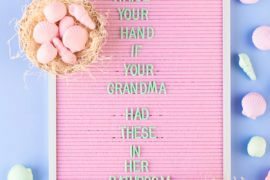 Creative and budget-friendly? What’s not to love?!!! This next project is perfect for those who have extra wood or downed trees in the yard. 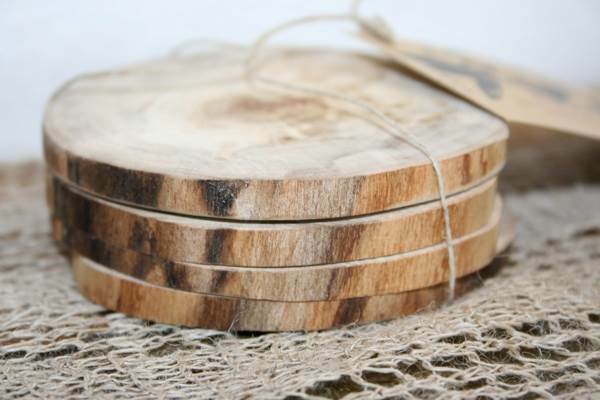 These DIY wooden coaster wedding favors are super affordable. Got wood and a saw? You’re ready to go! For a full tutorial, visit Ruffled. 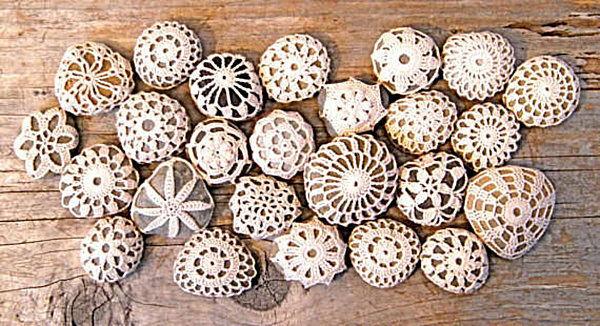 Not feeling like making all of your wedding favors? 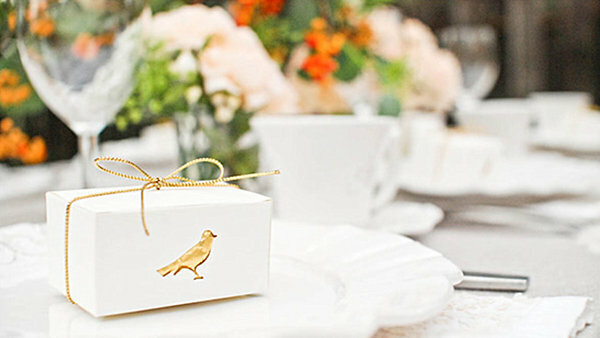 Perhaps you’re up for making your own wedding favor boxes… These DIY Bird Favor Boxes are easily crafted by starting with a simple truffle box, using a bird-shaped hole punch, adding some gold foil to the inside, and topping it all off with gold string. 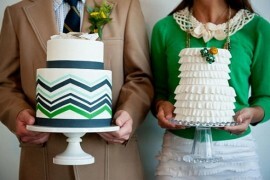 Check out all of the handy details at Wedding Chicks. 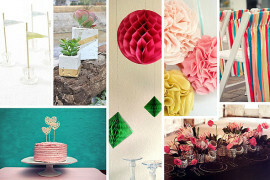 The next two DIY projects combine living things with a bit of paper for a beautiful finished product. On the right, we have the Bright Bulbs favor that combines bulbs, candle holders, and paper flowers that hint at the blooms that will soon follow. 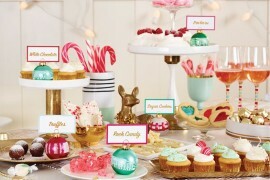 Additional details can be found at Martha Stewart Weddings. 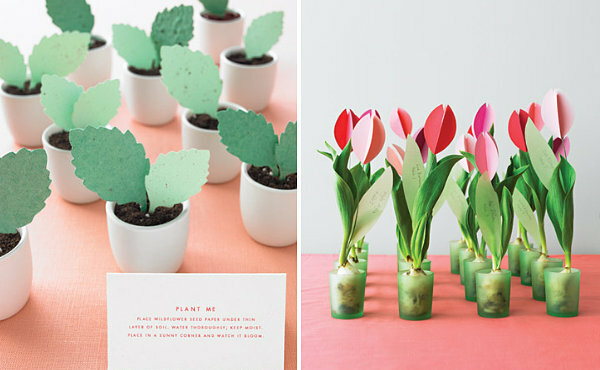 On the left we see Small Plant Favors that are neatly made with purchased paper leaves that hold plantable seeds. 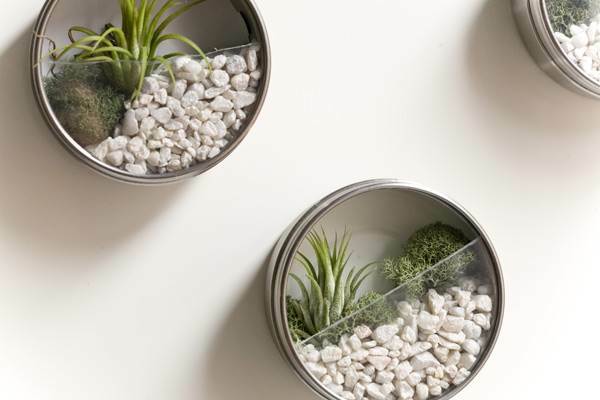 Place them in a contemporary cup filled with dirt, and you’ve got an attractive favor that will continue to bloom! See the details here. 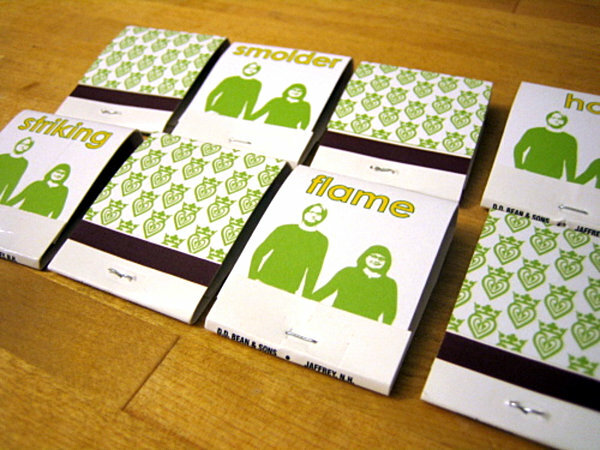 We end with a series of wedding favors for foodies who appreciate the value of good design. 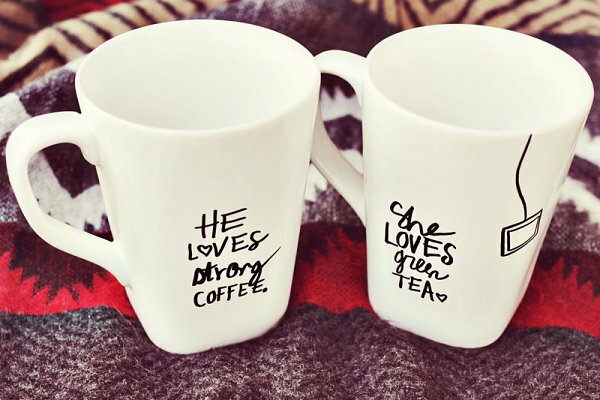 Check out these DIY sharpie mugs, which are made by simply by decorating white porcelain mugs with sharpies. 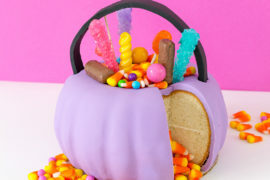 Bake them in the oven to help the design set, then send them home with your guests, who will enjoy drinking coffee or tea from a whimsical receptacle. 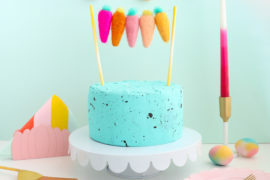 For a full tutorial and crafty tips, check out A Beautiful Mess. 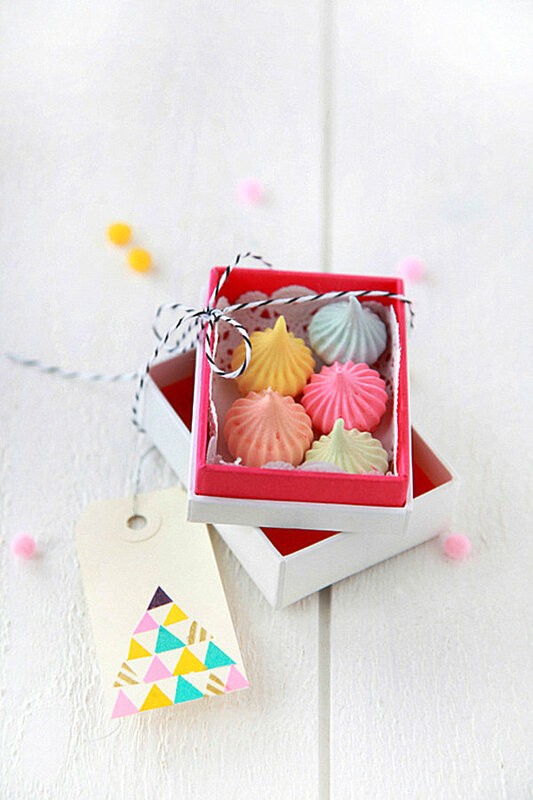 These bright meringues are perfect for foodies, yet the packaging is what makes them ideal for design lovers. A doily-lined box, string, pom-poms and a card with an interesting geometric design are quirky highlights that seal the deal. Truly one-of-a-kind! See all the creative details at decor8. 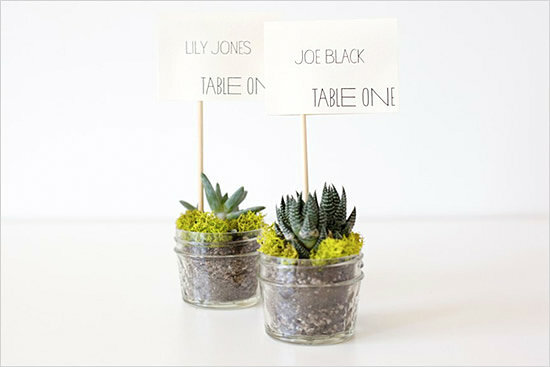 This next DIY wedding favor project comes from Chelsea at Frolic via Delightfully Engaged. 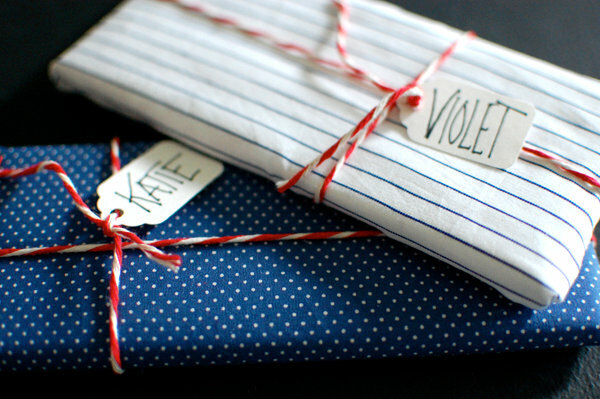 Purchase chocolate bars in bulk, then wrap them in charming fabric. 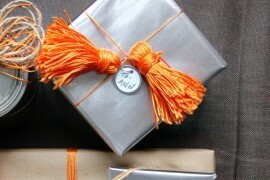 Tie with an eye-catching ribbon and personalize each favor with a name card to top it all off. Don’t forget to iron the fabric for a smooth look! The wonderful thing about going the DIY route for wedding favors is the fact that you can choose to make as little or as much as you like. Not up for hand-squeezing lemons to fill containers that will go home with each guest? 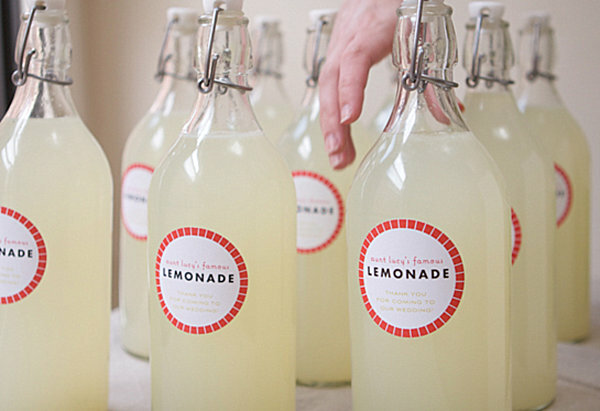 Purchase your favorite lemonade in bulk, use it to fill attractive bottles, then personalize each with a label. Having a large wedding? Craft your own wedding favor boxes, but rather than undertaking a massive baking endeavor, purchase small decadent sweets such as truffles to fill each container. When it comes to DIY design, the possibilities are endless, and you can tailor project ideas up or down to fit your comfort level. A winning plan with beautiful results!